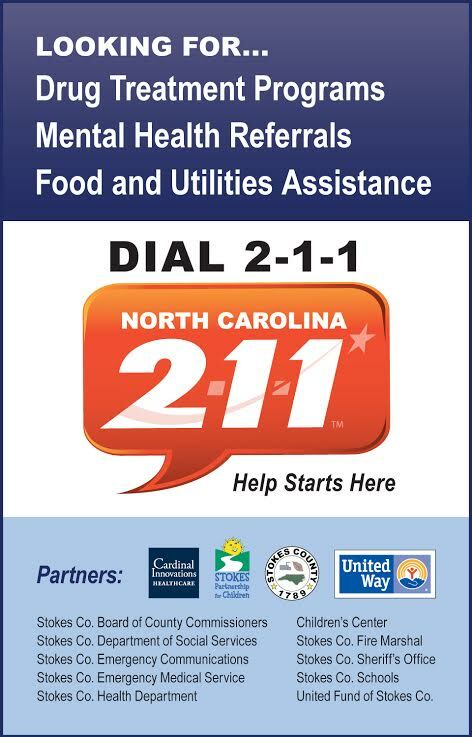 To increase the organized capacity of people to care for one another by providing health and human services to the people of Stokes County through our member agencies. The United Fund of Stokes County - a visual story of inspiration, hope and help through 16 member agencies. Neighbor Helping Neighbor since 1958.